Did you say something about animals playing sports? 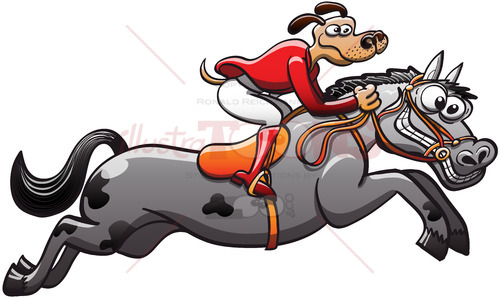 Yes of course, What about a dog riding a horse? 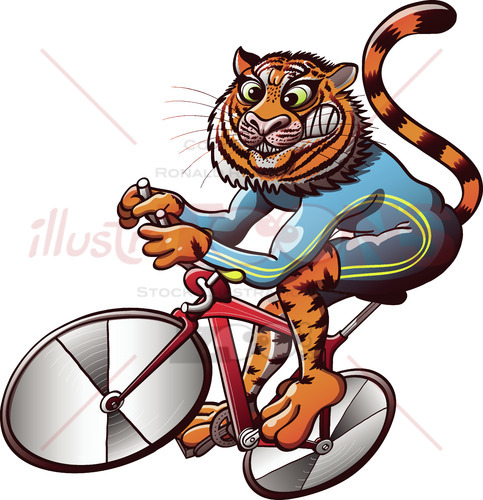 Or a tiger riding a bike when competing in a world class event? 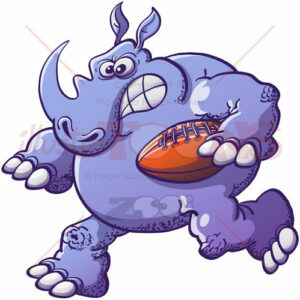 Have you ever seen a rhino playing rugby? 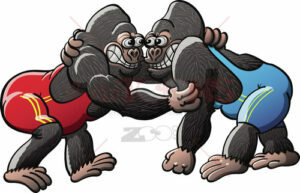 Or a couple of gorillas fighting while competing in a wrestling event? 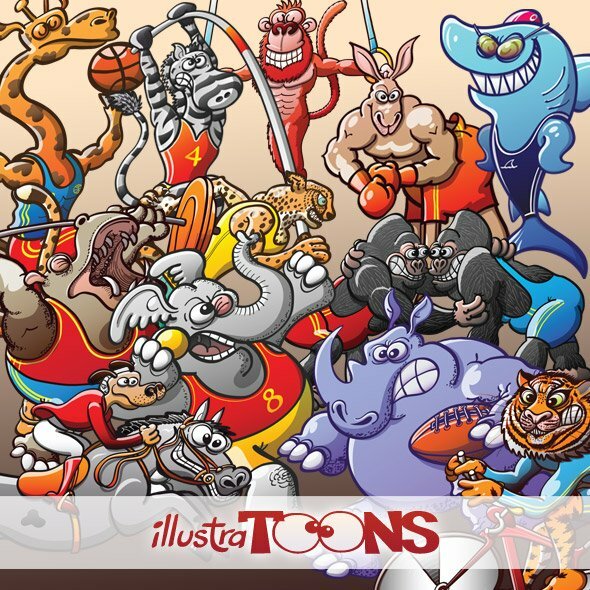 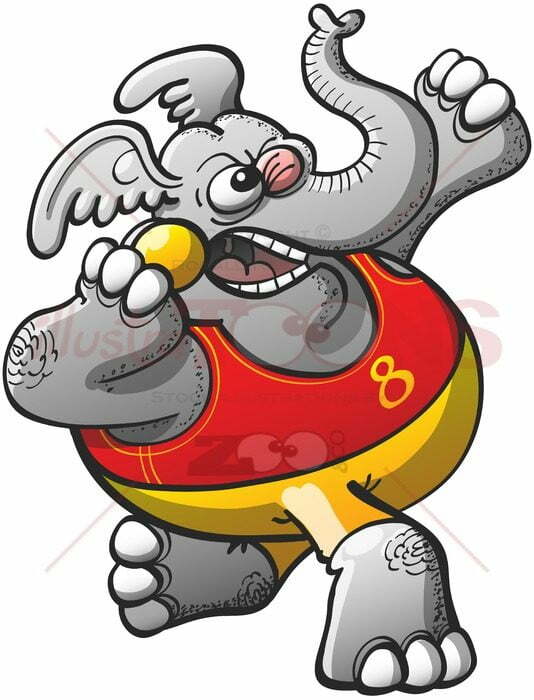 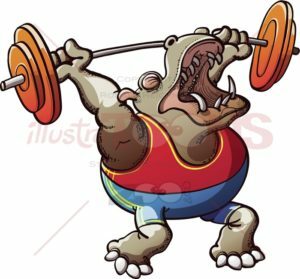 Have you ever imagined an elephant executing a shot put? 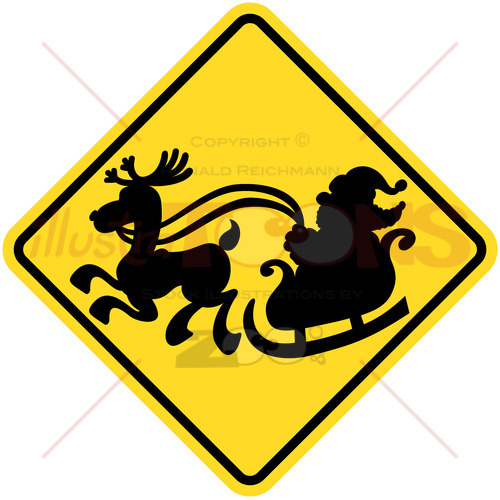 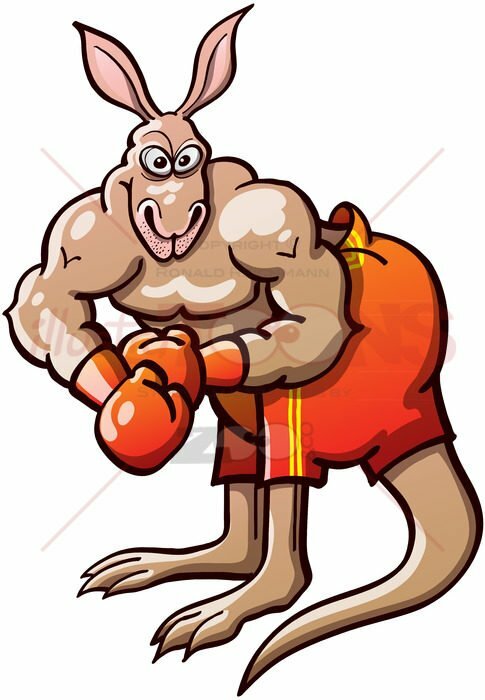 Or a kangaroo being ready to participate in a boxing match? 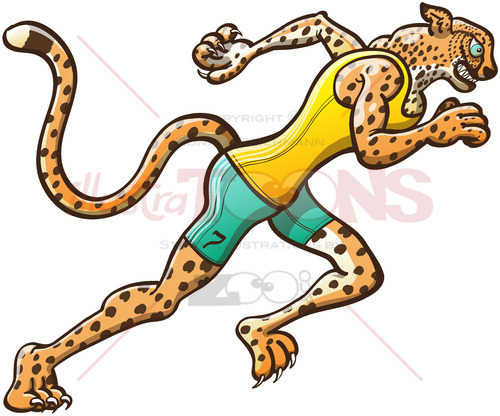 A cheetah should certainly be the ideal runner in a 100 meters race. A tall giraffe with some special training can become the new star of basketball. 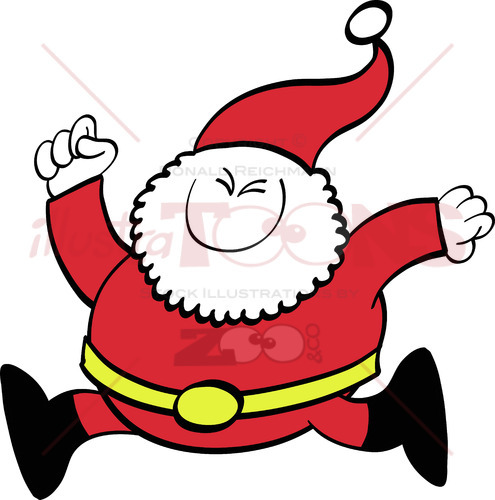 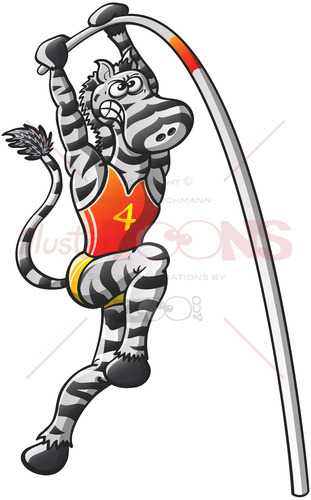 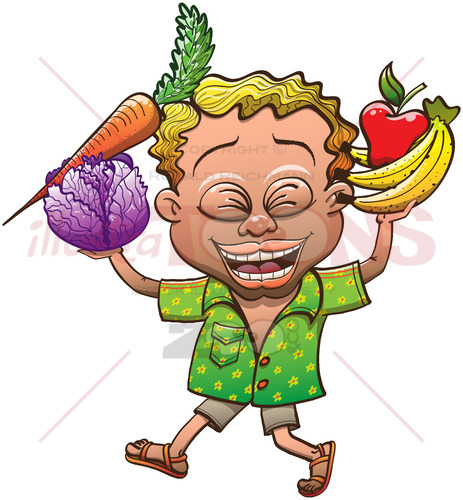 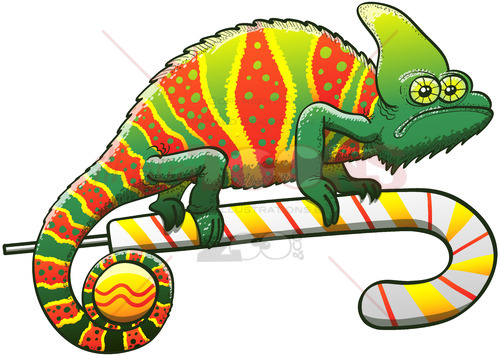 A well determined zebra could try to win a gold medal when participating in a pole vaulting competition. 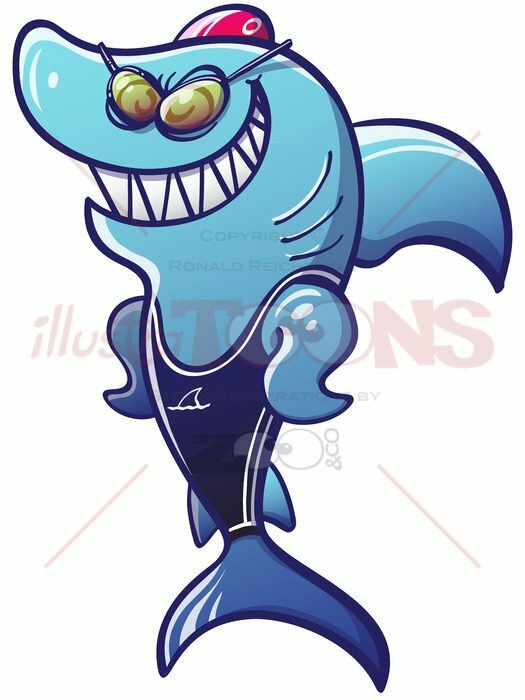 A shark must certainly be the winner in any swimming competition. 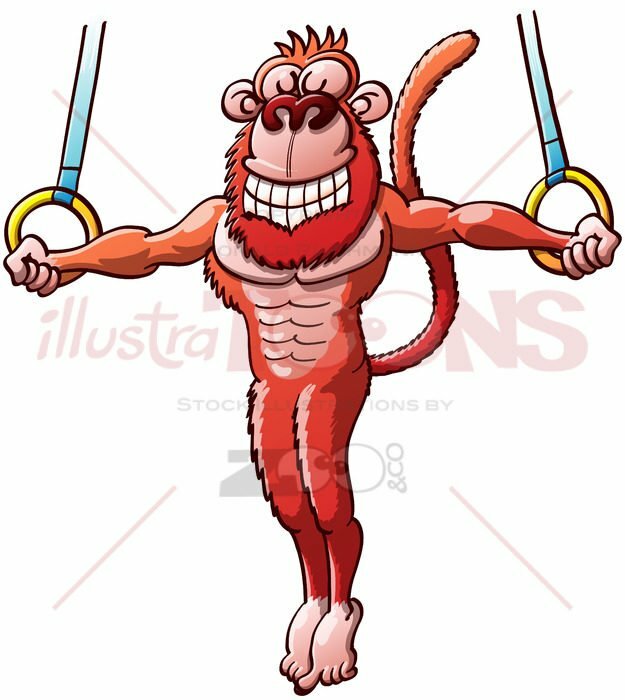 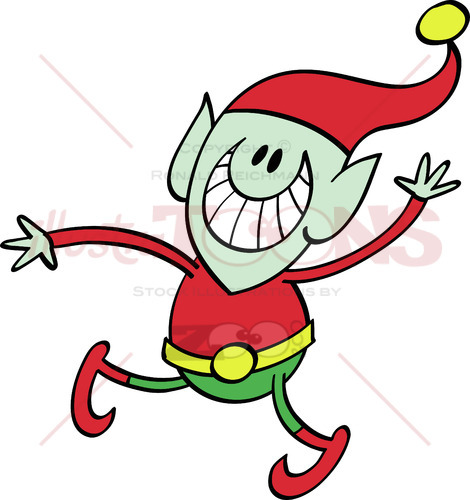 A talented monkey could have a prominent role when competing in any gymnastics event. 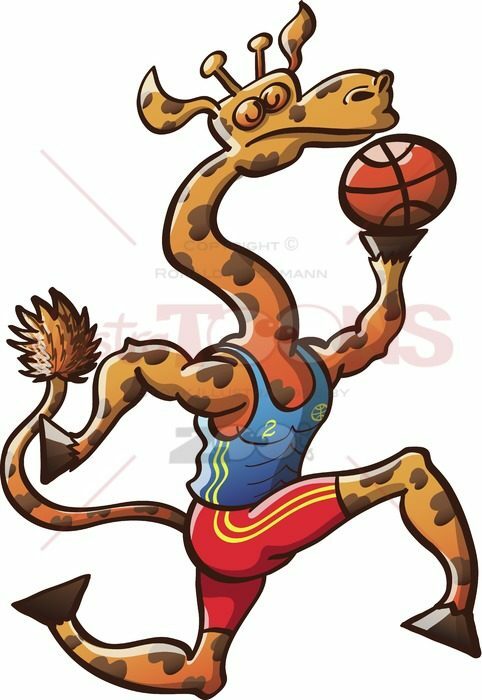 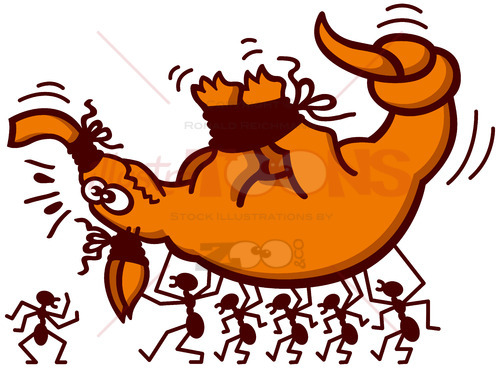 Welcome to the world of animals playing sports!